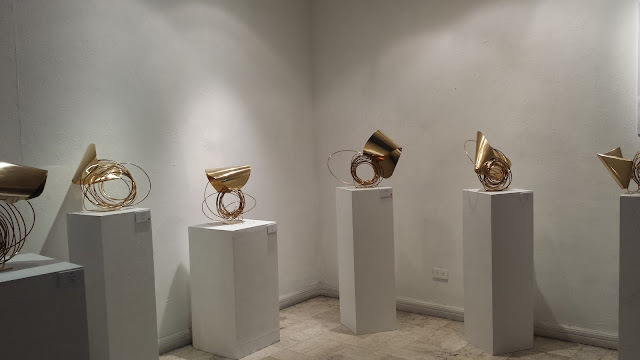 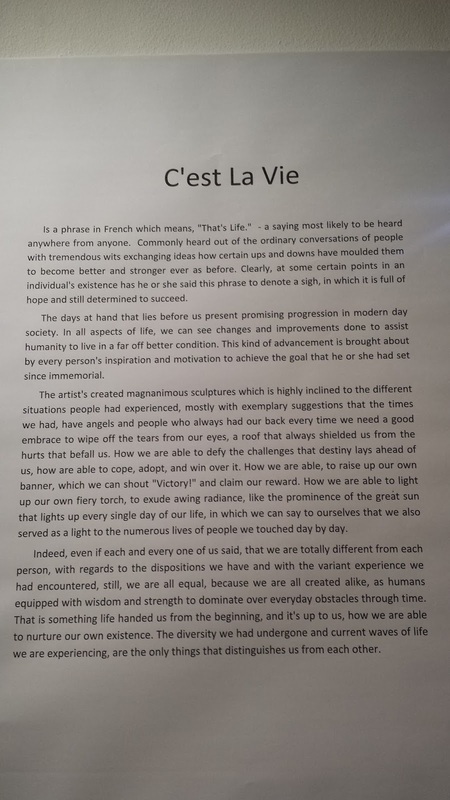 It was an honor to meet Architect and Sculptor, Jonathan Viaje Dangue last June 6 at his solo exhibition entitled "C'est Lavie", That's Life, Ganyan ang Buhay, last June 6 at Boston Gallery, 72A, Boston Street, Cubao, Quezon City. 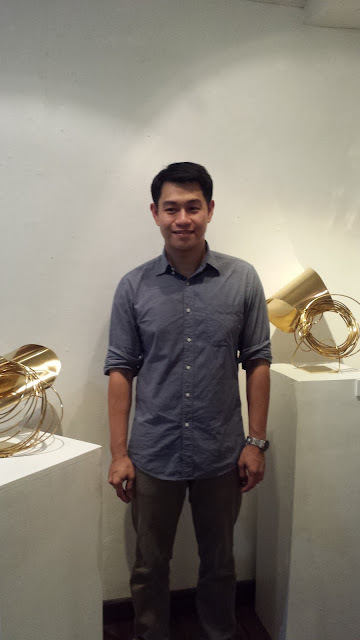 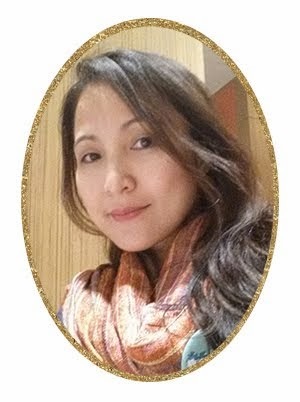 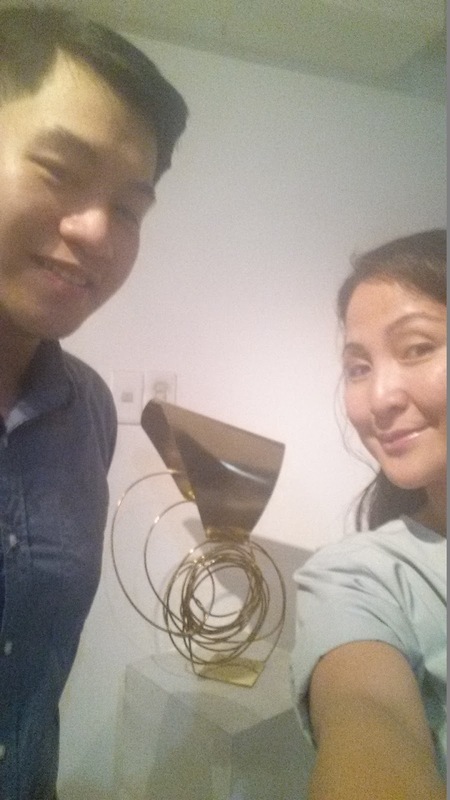 Jonathan Viaje Dangue was Metrobank Art and Design Excellence Grand Prize Awardee for Sculpture in 2011 and Grand Prize Awardee for Architecture in 2012. 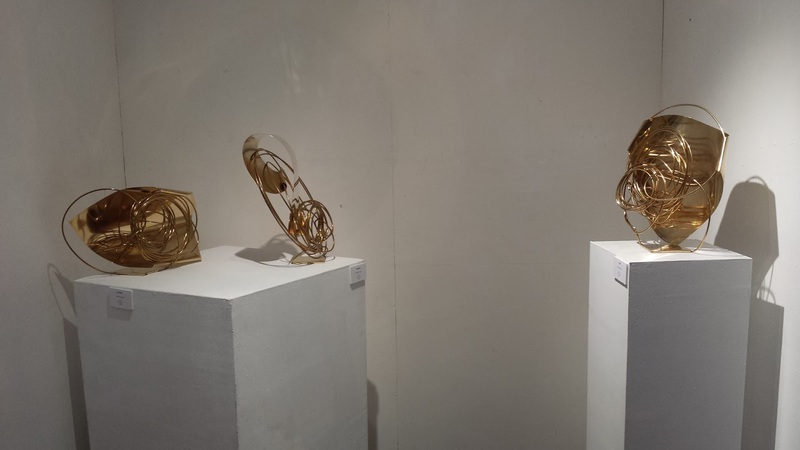 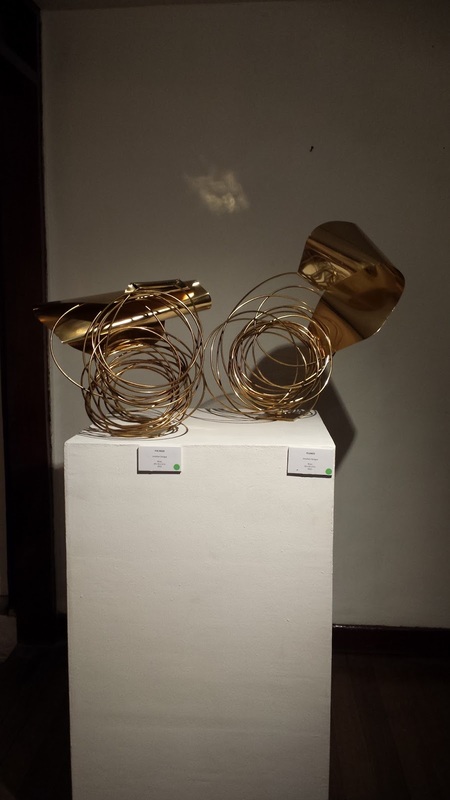 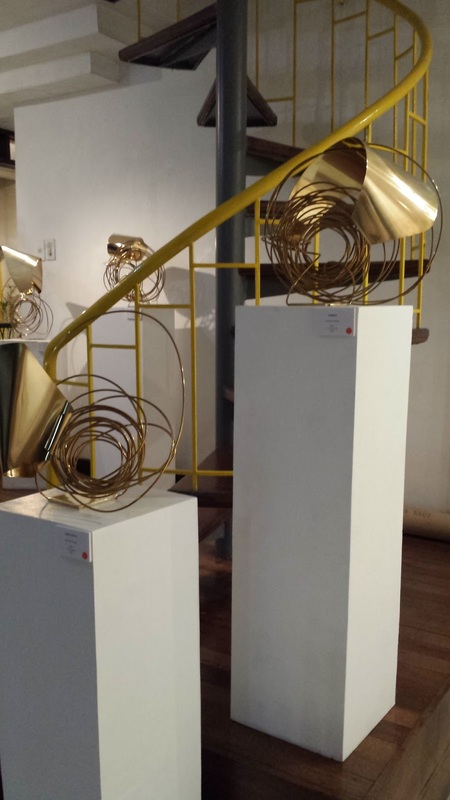 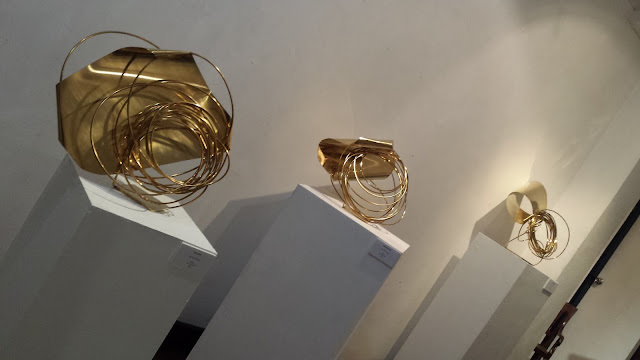 If you're into sculpture C'est Lavie is open for viewing until June 23, 2015.